Specialising in Extensions, Renovations and New homes, Yena Developments cater for family living in architecturally designed homes. Completely family owned and operated Yena Developments services Melbourne Areas. 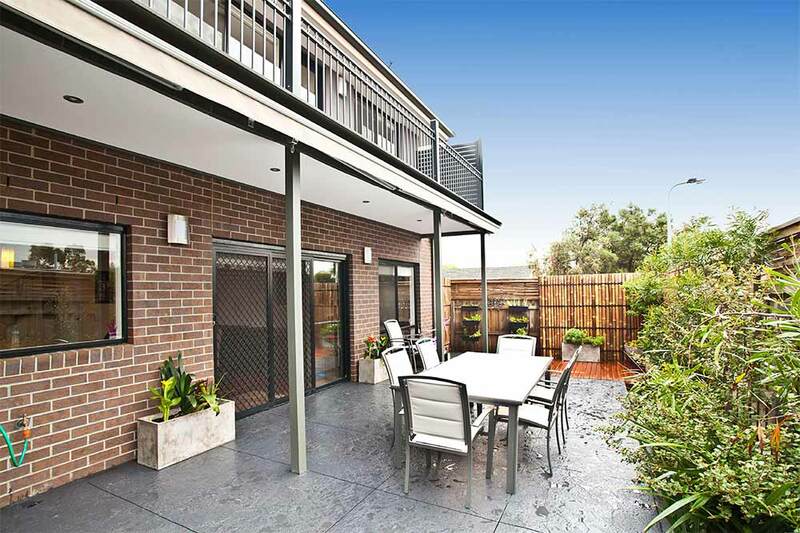 Affiliated with the Master Builders Association and ensuring quality control Michael and Mario specialise in Extensions, Renovations and New homes. Yena Developments caters for cost effective family living to architecturally designed properties. Another branch to this business is that they specialise in Timber Flooring. Mr Timber Floors is the brother business which was established in 2001 displaying all your external and internal fit outs in their beautifully design Showroom. Visit www.mrtimberfloors.com.au Showroom address: 1/18 Rushdale Street Knoxfield displaying Engineered Australian Timbers, Wide European Oak, Solid Timber, Residential & Commercial Grade laminates as well as Australian decking and cladding.